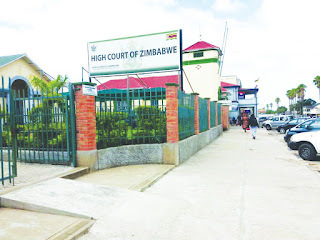 High Court of Zimbabwe in Masvingo. 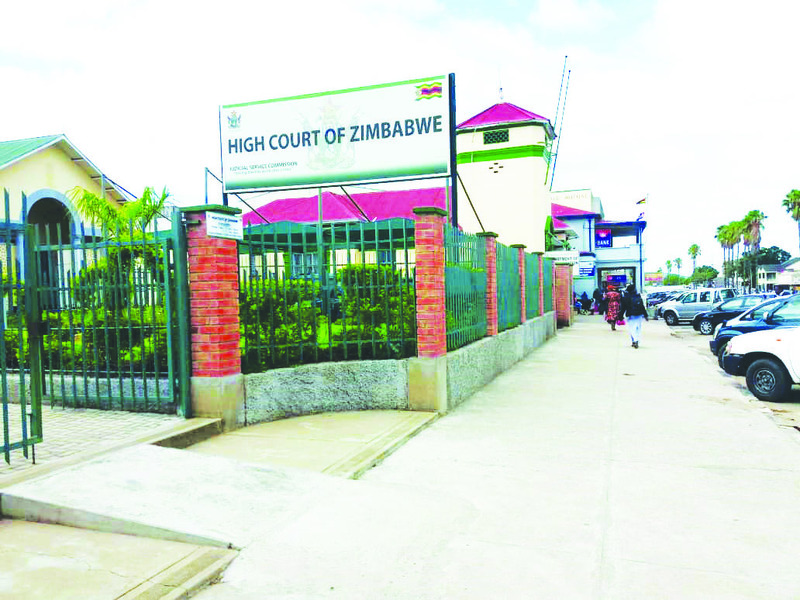 MASVINGO-The High Court has closed for the first term and will only be attending to urgent matters, motion court and bails. It will open on May13, 2019 for the Second Term. The development was announced on the Judicial Service Commission (JSC) website. The second term will run until August 02, 2019. The third term will begin on September 9, 2019 and will run until November 29, 2019 with the 2020 legal year expected to commence on January 14, 2020. In the first term, Masvingo High Court made a landmark ruling in which Justice Mafusire granted an order for the National Peace and Reconciliation Commission (NPRC) to run for the full 10 years as provided for in the new Constitution of Zimbabwe. The ruling means that the NPRC’s lifespan will be extended to January 5, 2028. The commission was supposed to be operational on August 18, 2013 when former President Robert Mugabe took oath of office, meaning that its lifespan could have ended on August 19, 2023.